The SWLU is dedicated to improving patient education, to help you better understand your liver condition. We continue to develop our own patient education material but have also included useful links to websites. There is further information available via the Peninsula Liver and Hepatobiliary Cancer Centre and also via our South West Liver Unit Facebook group. The information and links provided here are provided with best intent. The SWLU will endeavour to keep the information up to date but would like patients to be aware that occasionally the advice may have changed to that provided. 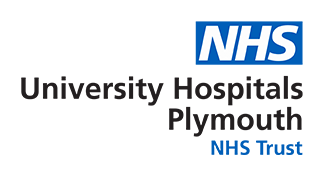 Universitiy Hospitals Plymouth NHS Trust cannot take responsiblity for the material provided via the external links.